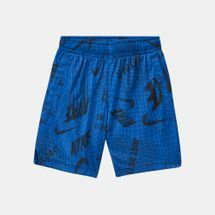 Choose from classic designs, solid hues, vibrant tones and funky neon printed ones made from a variety of cotton and polyester blends with our Sun and Sand Sports collection of kids’ shorts. For a day at the beach or a casual day’s outing in the summer; we have got your kids’ clothing needs covered. 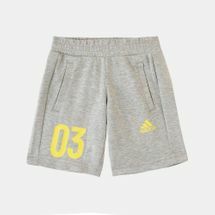 We understand that kids need to be well styled and comfortable just like us, which is why we place utmost importance on the quality of the fabrics that we feature in our kids’ shorts collection. 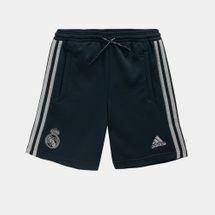 We only stock from the biggest and best brands in the world. 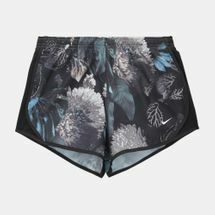 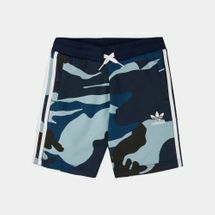 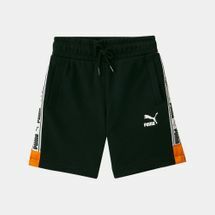 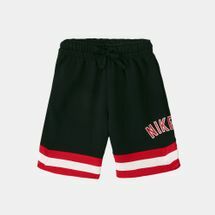 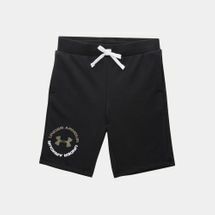 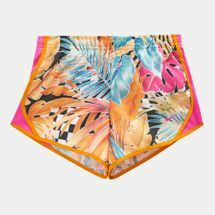 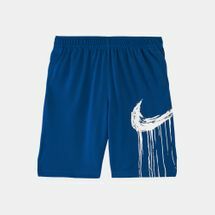 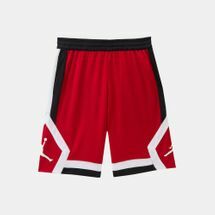 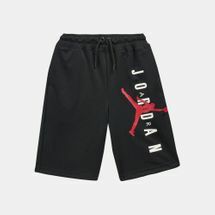 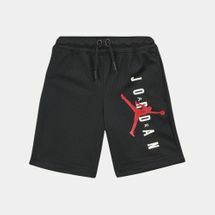 Go beyond the cliched and mundane styles of kids’ shorts and embrace our exclusive and expansive range of shorts ranging from wardrobe must-haves to one-of-a-kind collectibles. 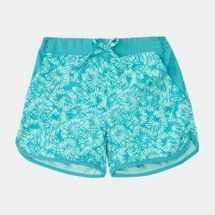 Together with our assortment of kids’ accessories, we have an eclectic array of products that range from cozy to flattering and comfortable. 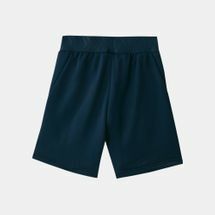 Our complete collection features designs made from superior quality fabric that enable breathability and are lightweight; without compromising on comfort, versatility, style and structure. 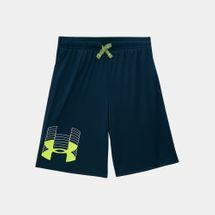 This will ensure that your kid’s confidence is not compromised while boosting his or her performance and stamina. 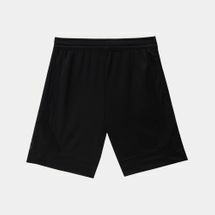 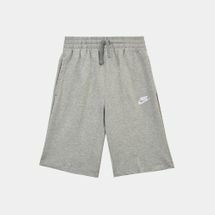 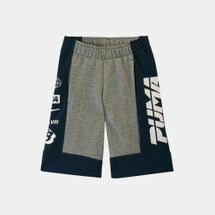 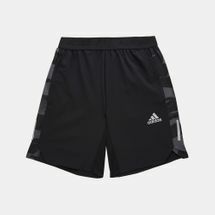 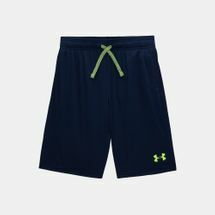 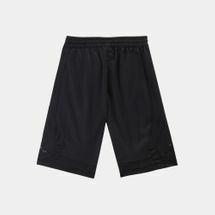 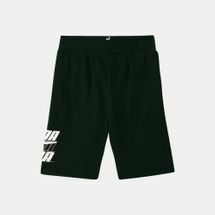 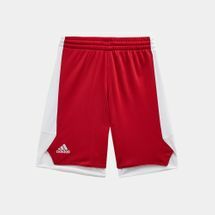 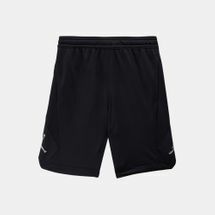 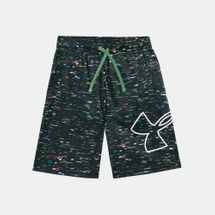 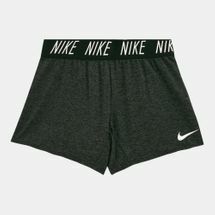 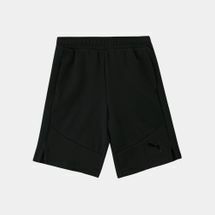 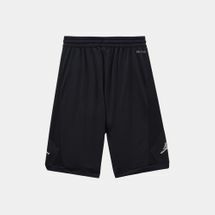 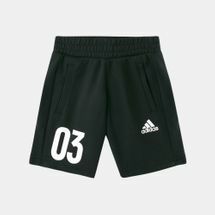 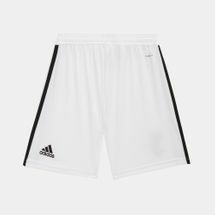 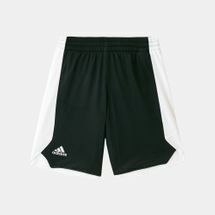 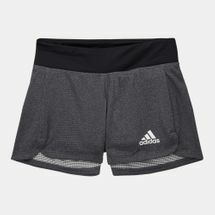 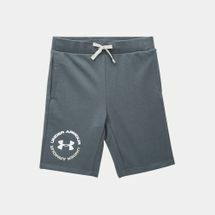 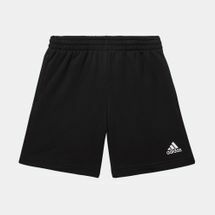 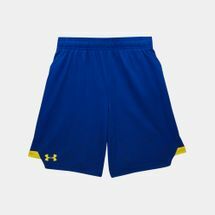 Browse through the latest range of kids’ shorts for boys and girls; shop by sport or style, online with us today. 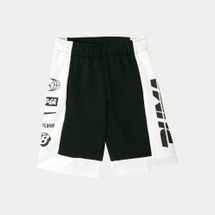 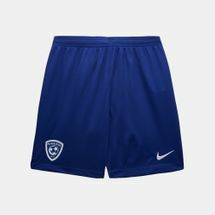 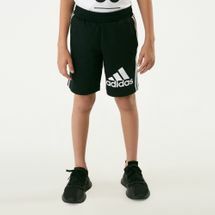 Gear up your little champions by shopping our range of kids’ shorts online at the Sun & Sand Sports online store and get your order delivered to your home in Dubai, Abu Dhabi and the rest of UAE.